If you are an adult with autism looking for employment, remember to think beyond the statistics. Although it is true that many people on the spectrum can find it more difficult to obtain a stable job, there are many organizations, both private and public, whose mission is to enable you to achieve your goals. One non-profit in Charlotte, North Carolina is proving that autism and employment are not mutually exclusive concepts. Rather, employment goals can be achieved by identifying key obstacles and taking the steps needed to provide adults with autism with the support they need to shine in their chosen industry. How can non-profit organizations help? The Charlotte non-profit organization, Adult Spectrum Transitions (AST), is a new organization helping those on the spectrum find jobs that fit their talents. They have already helped one person with autism, Michael Jones, fit into his new job at the Microtel Inn and Suites in Rock Hill, smoothly. AST helps in many ways, by providing on-the-job training to enable employees to be comfortable while performing their work tasks, and by knocking down the main barriers to job success. What are the main barriers faced by job hunters with ASD? The study Barriers and Facilitators to Employment for Adults With Autism: A Scoping Review, by Erin Harmuth et al, found that some of the main barriers to employment for persons with autism include person-related barriers (including communication and social difficulties, particularly in terms of interaction with co-workers); environment-related barriers (the most frequent of which is the lack of long-term workplace support programs); work-related barriers (including low wages, a poor job fit for the individual, and a lack of individualized workplace training). The AST founders note that two additional obstacles to employment are centralized transportation, and the lack of safe, affordable integrated living options for those on the spectrum. The organization, therefore, provides both transportation resources and supported housing options for those who can and wish to live independently, with 24/7 on-site support. The AST is currently partnering with businesses keen on hiring employees with ASD and convening agencies to achieve specific hiring goals and to help those with ASD obtain jobs offering salaries of $30K or more. Their aims include increasing awareness among local businesses of the many benefits of supporting those in the autism community. 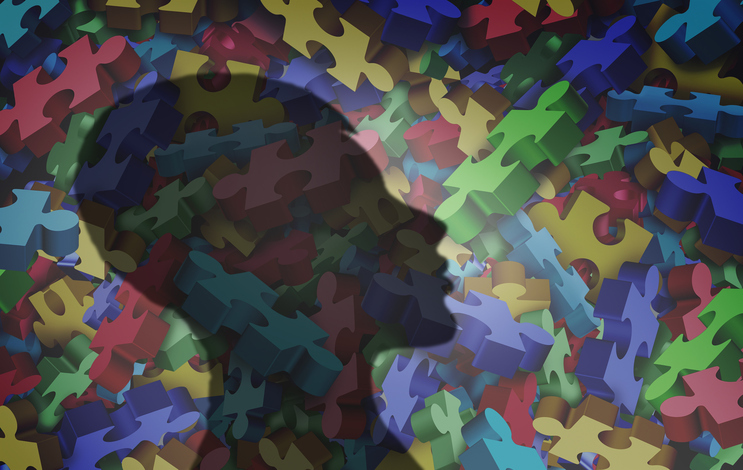 Almost half of all children with autism have average to above-average intellectual ability. Moreover, a vast majority of Americans (92% of those surveyed) view companies that hire persons with autism and other disabilities favorably. Around 87% of Americans said they would prefer to purchase products or services from companies that hired people with disabilities. The new non-profit, AST is just one of many organizations that are tapping into the many benefits that people with autism can bring businesses. The organization initially identified barriers to employment, providing practical help in the form of transport, training, and housing. By ensuring that prospective employees receive training and education, and are well matched with jobs they are passionate about, AST is providing local businesses with the opportunity to have motivated, talented, intelligent people who can work with other team members to achieve common goals.